The pin badge is one of the oldest and best promotional tools. It provides an easy and efficient way of spreading the name of your business. Collectors love these promotional items, made from metal they can be almost anything your imagination desires. Why not treat your members, staff and supporters to a logo branded pin badge or have them made out of semi precious metal, or with enamel fronts in colour, and sell them to raise funds for your charity or association or use them as awards for your sporting events. Used as rewards for achievement they create loyalty and encourage members to achieve their goals. Custom pin badges can make a fantastic give away at exhibitions or events and can add a touch of individuality to your place cards as wedding favours, their uses are limitless! 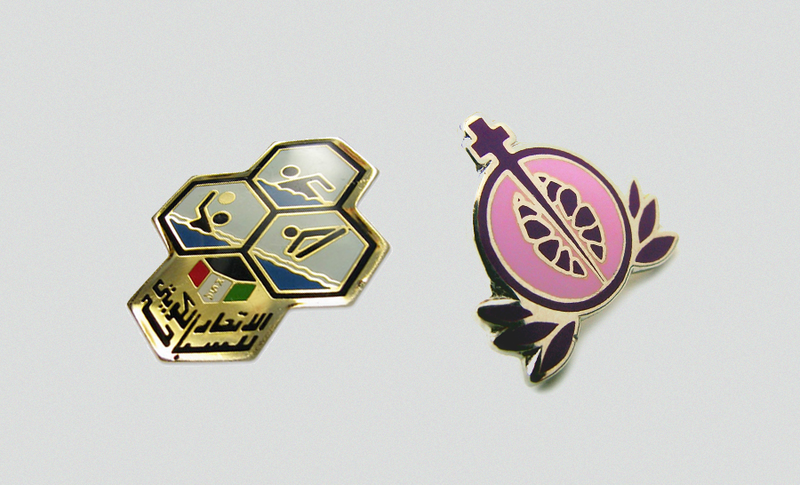 Custom pin badges are a fantastic way to see your brand come to life. If they are well designed and distributed they can outlive their promotional competitors such as key rings and t-shirts as they often find themselves a permanent fixtures on bags, lapels, and clothing, spreading your brand’s image for years to come. Standard custom pin badges are made from coloured metals, gold, silver, and black with a choice of coloured enamel, supplied with a butterfly clip as standard. What is 7 + five? 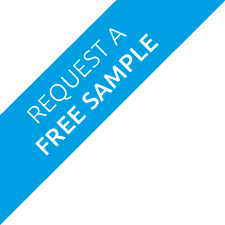 Use them as a giveaway at any exhibition, conference or meeting you are attending; it shows you are always on the lookout for your next potential customer or client. Be sure to wear your own pin badge as well - having your custom logo or design pinned onto your person will constantly keep people reminded of your business. Our pin badges are printed directly onto enamel in spot colours - this means graduated artwork cannot be used. However, we can also create a custom badge to fit your needs. Yes, our design rate is £50 (+vat) per hour. On average, a pin badge design can be completed within an hour, but could be more dependent on the complexity of the design. Yes, take a look at button badges.